This weekend (9th June) is your last chance to catch me at the Hare on the Hill. I am staying in Bristol for a collaboration with a vegan restaurant after a long needed holiday. You’ll find out about that soon enough. 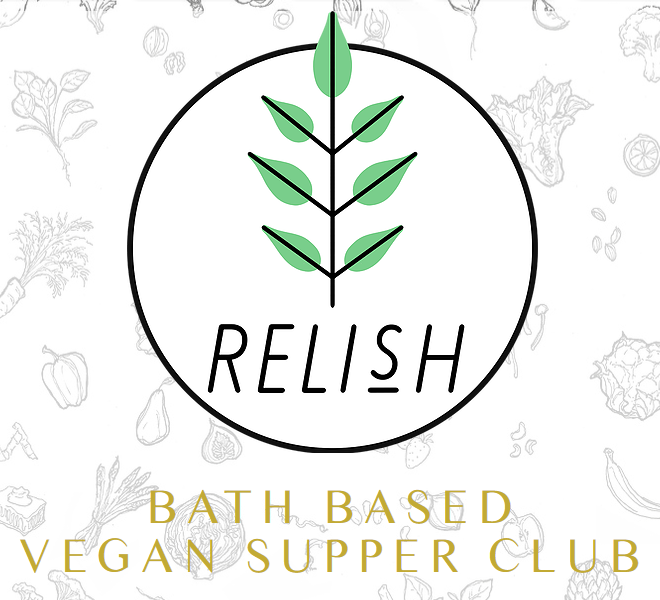 Bringing delicious, affordable, seasonal vegan feasts to you – Pitchfork aim to host regular nights in different venues around Bristol and the surrounding area that promote tasty plant food and community eating. 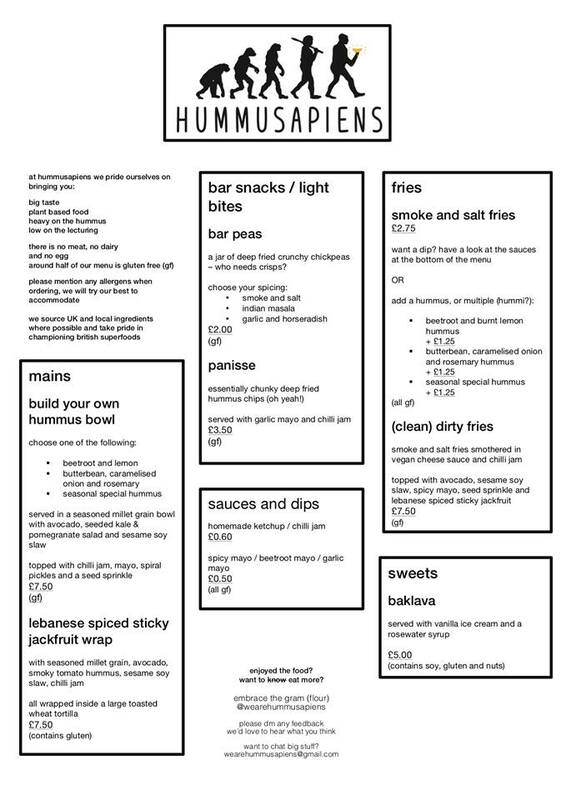 We like to cook food with ingredients that are bountiful and seasonal; foraging and using fresh ingredients and experimenting with flavours whilst avoiding pretentious menus! We’ve developed our love for food and communal eating in varied settings: from cafes and restaurants such as Roll for the Soul and Bell’s Diner, to drag themed performances dinners and field kitchens that are feedings thousands of hungry activists. Any profits made after costs will be donated to grassroots projects and organising. We do Right Good cakes. Specialising in celebration cakes and bakes, we design everything based on your favourite things. We have provided a few images and suggestions for flavour combo’s and design, but ultimately, it’s up to you. Equally, if you fancy a surprise, we’re on it! We LOVE a challenge, and so we are on a mission to provide the best vegan cakes in Bristol! We also offer gluten free and… wait for it, refined sugar free options. I know right. Our most popular vegan cake right now is the chocolate and cherry, oh my goodness, it’s divine. So whatever you fancy, we’re open minded. Cakes can be found at The Orchard cafe in BS5. We also do Right Good events. As if that weren’t enough, we also host workshops and charity supper clubs. To conclude, whether you would like us to bake for you, host your supper club, organise a workshop for your hen party, we would absolutely love to hear from you. Have a look at our past gigs and get in touch!